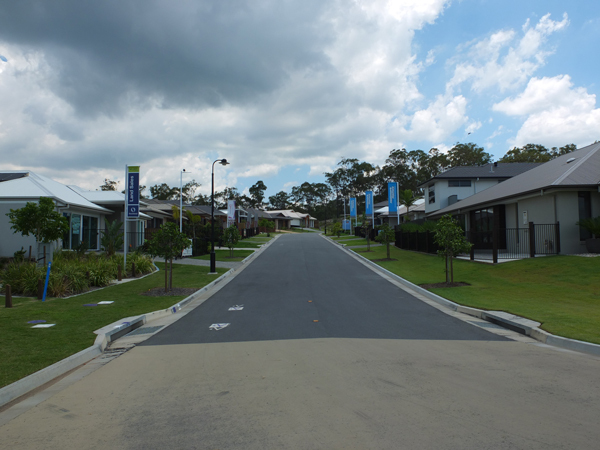 Vale is located within the Logan growth corridor midway between Brisbane and the Gold Coast and construction commenced in 2011. 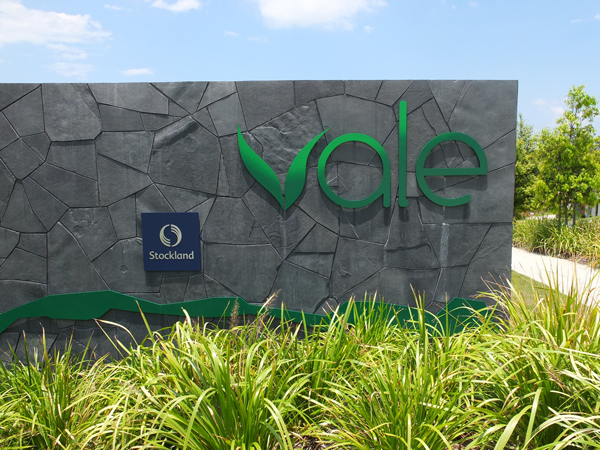 Vale offers residential lots ranging in area from 213m2 to 1,697m2 and is proving to be a popular choice for young families and first home buyers. The existing site conditions on site are sloping with hard rock encountered through the majority of the site. Under construction. Mortons Urban Solutions has been involved with the project since its acquisition, with the project now in delivery phase. Project Coordination for the delivery of Vale, including appointment as Project Engineer. Morton’s role has been to manage all aspects of the project, (as directed by the client), from site acquisition through to project delivery and completion. This includes coordination of sub-consultants and consultant teams, preparation of development reports and obtaining the relevant development approvals, engineering design, contract administration and construction superintendency. 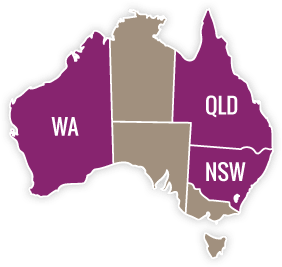 Logan City Council (LCC) provided accreditation to Mortons Urban Solutions as part of their RiskSmart application process for engineering design thereby streamlining Operational Works Approval timeframes for the project. 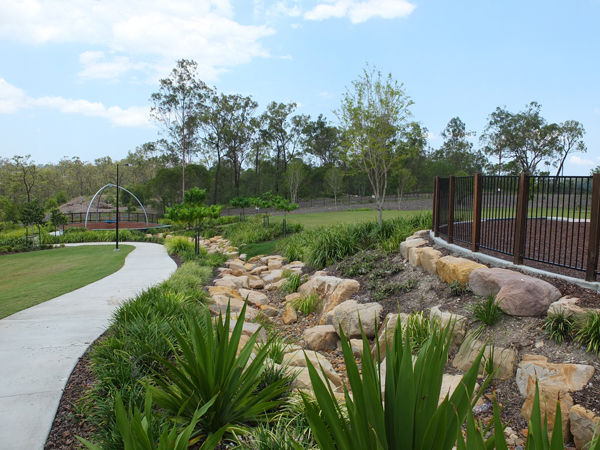 A change to the development guidelines for retaining wall design to allow for retaining walls up to 2m high as part of the Operational Works Approval. Negotiating with LCC for relaxation of council’s guidelines and acceptance of 1:1 batters in rock at the rear of residential lots. Negotiating with LCC an infrastructure agreement for a trunk sewer through an external property. Negotiating with LCC for an amendment to the services alignment within the road reserve to benefit the project. A rolling bond system with LCC for the civil and landscape works associated with the Vale development.